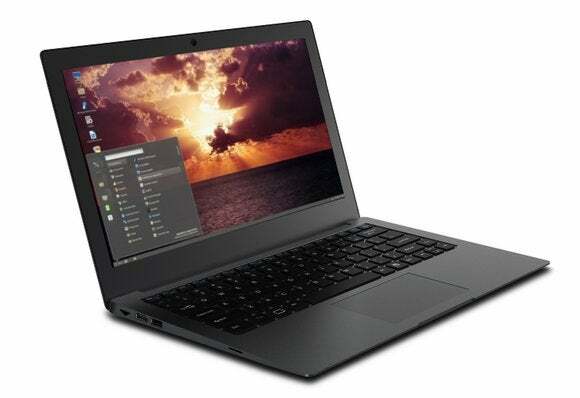 Purism’s idealistic Librem laptops are causing controversy in the free software community. Purism promised to blend high-end, current hardware with completely free and open-source software in its laptops. CoreBoot developers, the LibreBoot project, and other people have argued Purism doesn’t deliver on that. In fact, the combination may just not be possible. Purism’s philosophical contract sets a high bar. The first point states that “Purism will only use free/libre and open source software in the kernel, OS, and all software.” “We promise that a Purism system and all its components will be free according to the strictest of guidelines set forth by the Free Software Foundation’s Free Software Definition,” it goes on. That’s a bold claim, especially considering the Free Software Foundation has extremely strict guidelines—so strict that the FSF even refuses to endorse any popular Linux distribution. And some of Purism’s actions have looked a bit concerning; initial plans for the Purism Librem 15 promised an Nvidia GPU that wouldn’t have been free software friendly at all. It was quickly revised to include Intel graphics instead. “There was no way that the Intel CPU and chipset they wanted could run libre, given Intel’s tight grip on the low level boot process,” he argued. And it's true. The Librem 15 eventually shipped with standard, proprietary AMI UEFI BIOS, although Intel Boot Guard was configured to allow unsigned firmware. But although it could run unsigned firmware, actually creating a free firmware is more difficult. Modern Intel CPUs and chipsets depend on a lot of closed-source code. The Intel Firmware Support Package (FSP), Intel Management Engine, CPU microcode updates, and even the video BIOS for the GPU are all closed-source binary blobs. Purism responded, focusing on the wording “will be free” in its philosophical contract, stressing that it’s not a commitment about the current product but a future goal to work towards. Purism argues that although the BIOS is currently not free according to the FSF standards, it’s working towards that goal. Purism now says that “while the Librem 15 rev1 shipped with an AMI UEFI BIOS, we are working diligently to ship the Librem 15 rev2 with Coreboot+Intel FSP.” So the completely closed-source BIOS is gone, replaced by Coreboot and the Intel Firmware Support Package, a closed-source binary blob required to actually initialize the hardware. A recent anonymous email published by Phoronix goes more into depth in the argument against Purism succeeding here. So where does that leave Purism and the Librem laptops? This controversy may be littered with technical details, but it’s easy to wrap your head around. Purism made some big promises and has some big goals, but many of the people working in the trenches—Coreboot and Libreboot developers—don’t think those goals are realistic or achievable. Purism has certainly been overly optimistic. Many of the people crowdfunding Purism laptops probably didn’t believe Purism’s promise that its laptops “will be free” meant that they will be free at some point in the future, if possible, but the initial models wouldn’t. More worryingly, Purism has been getting a lot of attention at the expensive of organizations like Gluglug and its LibreBoot X200 laptop, which has seemed awfully dated compared to the shiny new, MacBook-like Purism laptops. That’s not surprising—such laptops are outdated compared to modern ones like Purism’s Librem line. But Gluglug works to ensure its laptops are running a free software BIOS, and that’s why it can’t use recent hardware. 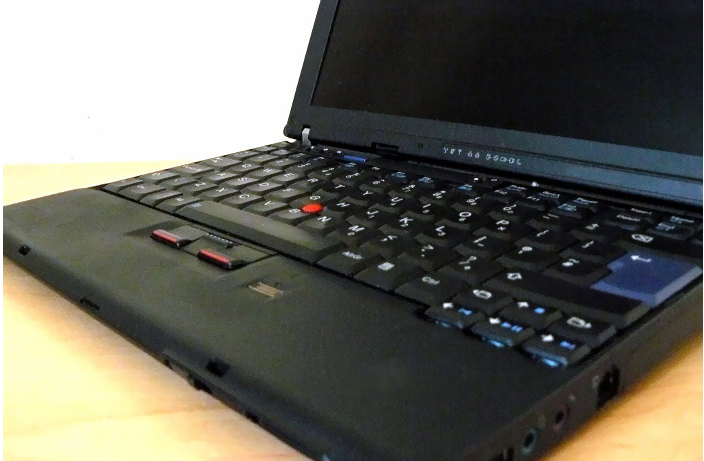 Unlike Purism’s laptops, the LibreBoot X200 is actually endorsed by the Free Software Foundation. Purism is alone among these free software laptop projects in using the latest Intel CPU’s and other hardware. That means a lot of Purism’s stated goals haven’t actually been met, and there’s no realistic timeline for if they ever will be met. It also means Purism Librem laptops stand out next to Libreboot laptops, and people don’t necessarily appreciate that Purism is chasing a future goal of freedom while Libreboot is delivering it today. On the other hand, Purism is the only such “ideologically pure” project delivering the latest hardware and it does promise to actually work on these issues. 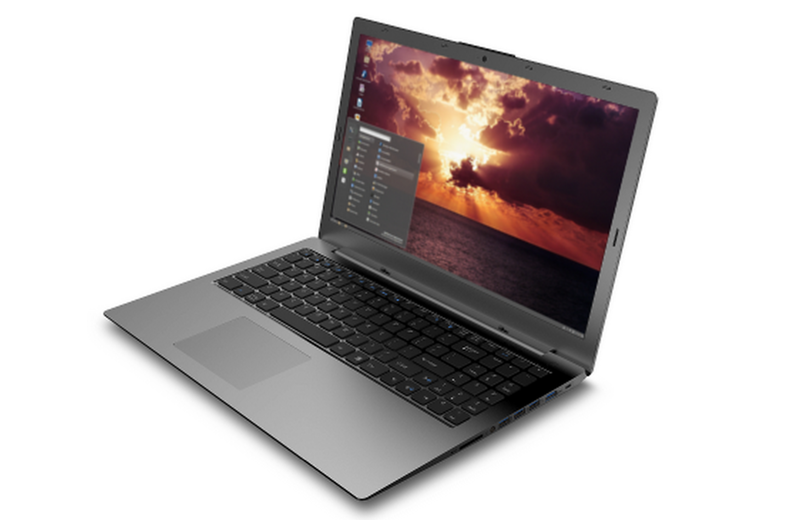 If you do want high-end, current hardware, a Librem laptop offers a better free software experience than a MacBook, a Windows 10 ultrabook, or even Dell’s sleek Linux laptops, which simply plop Ubuntu on popular XPS notebooks designed primarily for Windows. Many people who support the idea of free and open PCs will want the latest hardware, and the Purism Librem offers it—even if it’s less ideologically pure than something like the LibreBoot X200. But understand what you’re getting. If you really do want a completely free software experience, avoid Purism for the foreseeable future and stick with Gluglug’s laptops.